Our Mission is to Provide Healthy, Natural, High Quality Products! 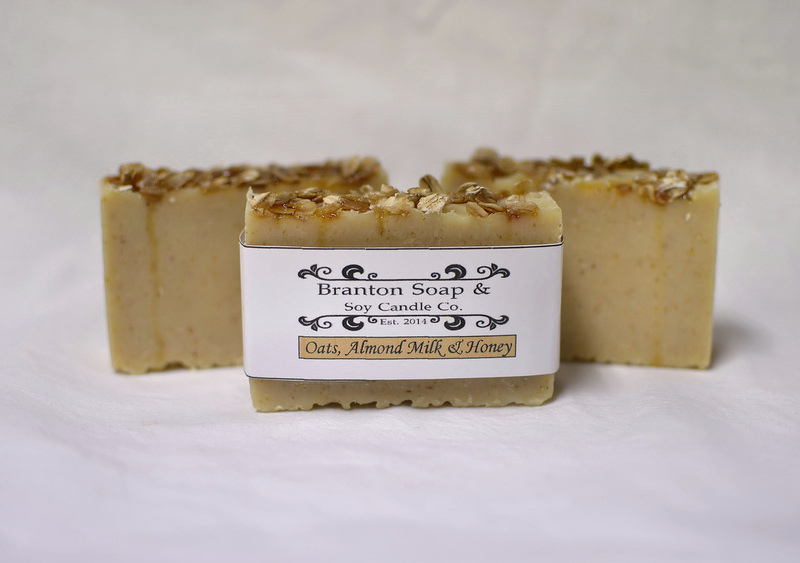 Branton Soap & Soy Candle Company offers handmade soap, hand poured soy candles and related products. Our mission is to provide healthy, natural, high quality products. We also hope that through our correspondence with you we are able to touch your life in a positive way. May God's peace be with you today and everyday! Roland & JoAnn are the husband and wife team behind Branton Soap & Soy Candle Company. We began our business in 2014. We have set high standards for each product we produce using as natural and eco-friendly materials as possible. Branton Soap & Soy Candle Co.